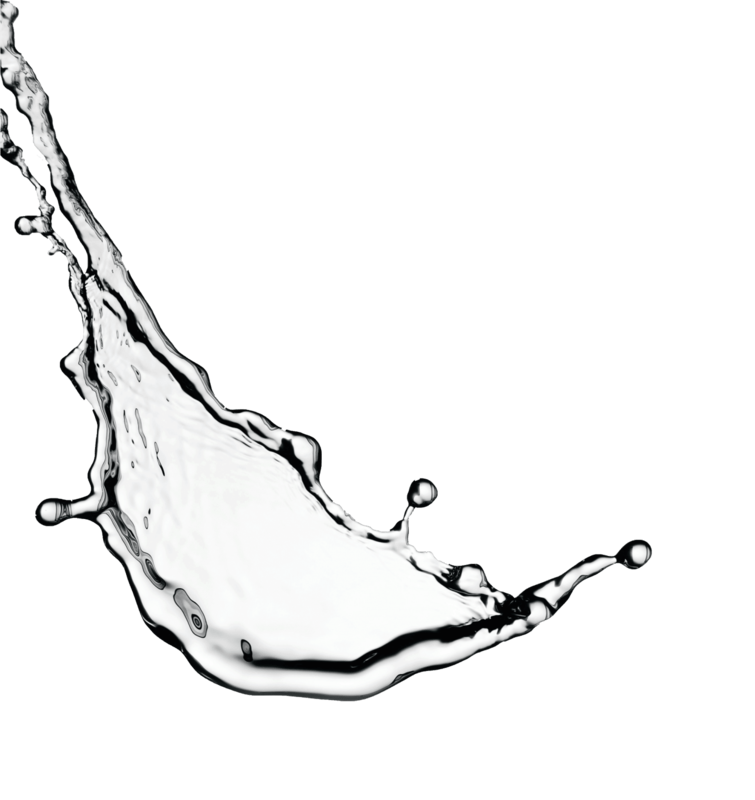 We’ve cut splashing by over 90%* to reduce the spread of waterborne infections. 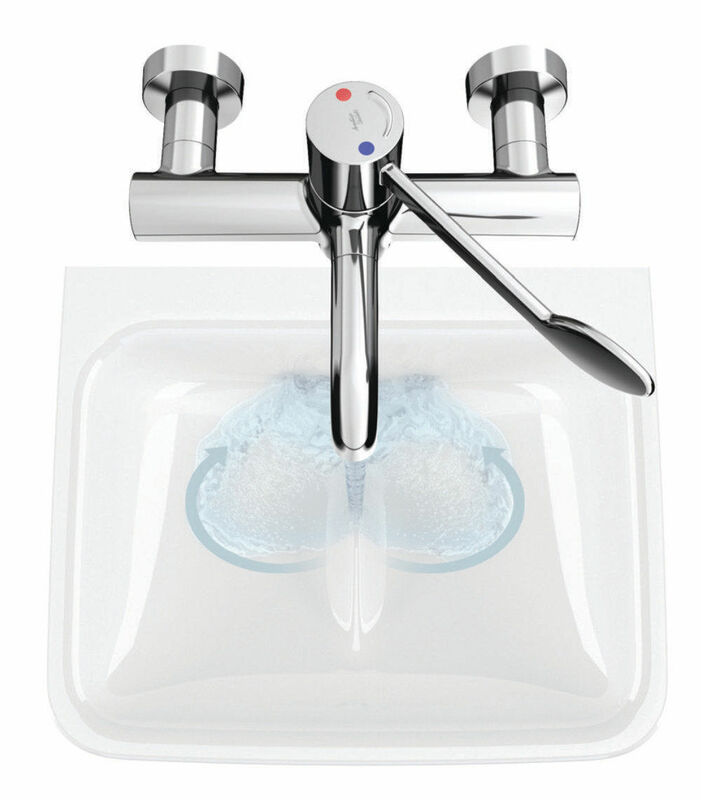 Our Contour21+ basins are designed with an anti-splash, Smartguard+ high-tech hygienic surface. Our Markwik21+ mixers can be easily dismantled, submerged & disinfected with autoclave-ready spouts. Pathogenic bacteria evolve fast. Infection control specialists know that winning the fight against them demands microscopic attention to detail. This is why we design our products from the inside out. We explore in depth how the materials they are made of can inhibit the growth of harmful bacteria. We examine how to manage the flow of water so bugs cannot grow or be transmitted easily. 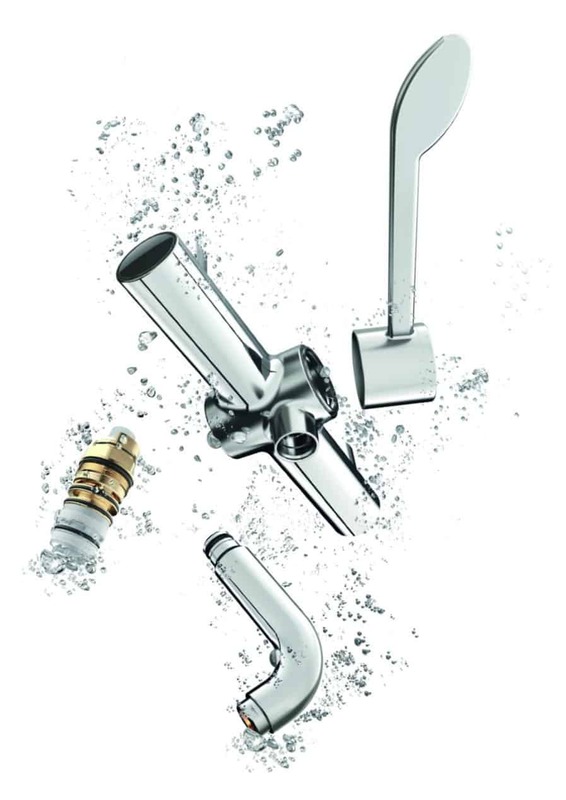 And we look closely at the structure of our fittings so they are easy to dismantle and disinfect. 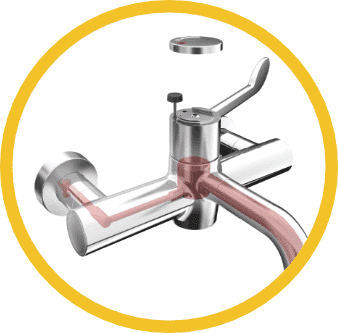 The MARKWIK 21+ and CONTOUR 21+ solutions from Armitage Shanks have been developed using this rigorous, scientific approach. Our most advanced healthcare solutions yet, they are the products of years of experience and research. Easily dismantle, submerge & disinfect with autoclave-ready spouts. 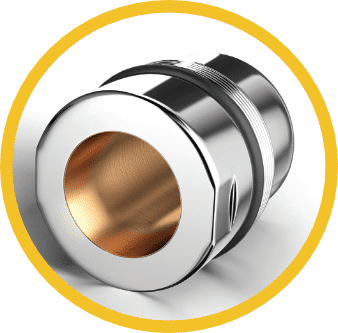 Research-driven innovation has created a new healthcare standard for taps and mixers, with a range of innovative patent-pending features, from autoclave-ready spouts to built-in thermal cleansing features. All MARKWIK 21+ mixers can be fully dismantled for disinfection, with internal components designed to withstand 80°C*, and detachable outlets are designed to withstand 135°C for autoclaving. 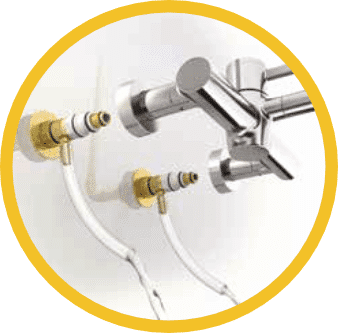 The MARKWIK 21+ detachable spout allows autoclave cleaning to prevent biofilm attachment and help reduce the risk of bacterial infection. 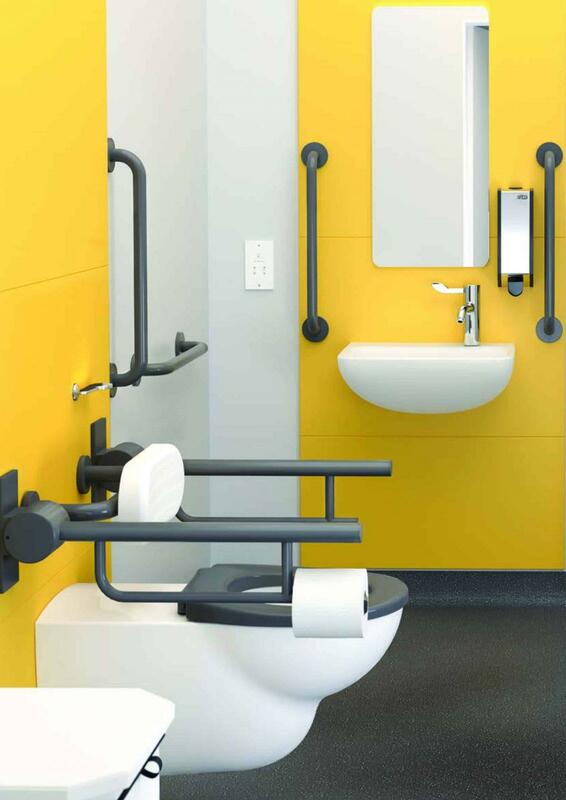 Anti-splash design with Smartguard+ high-tech hygienic surface. Our CONTOUR 21+ basin with SmartGuard+ has a smooth hydrophilic glaze containing antimicrobial additives, and this, together with an innovative shape, makes it our most advanced basin for healthcare yet. The CONTOUR 21+ range incorporates our unique Hydrofin which is moulded into the ceramic and cuts splashing by over 90%*. The Hydrofin design, in combination with the larger surface area of the basin, means that water hits at a shallower angle and its splash is deflected to either side of the basin. It is fully effective when paired with the MARKWIK 21+ mixer. Standard glazes are often surprisingly uneven when examined under a microscope giving an almost textured appearance. This can leave pockets for bacteria to grow in as well as being more difficult to clean. 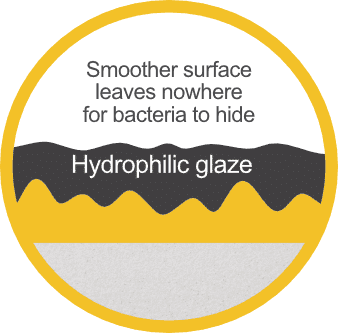 Our innovative antimicrobial glaze that offers built-in product protection against bacteria, SmartGuard is an antimicrobial agent that is incorporated into the ceramic glaze. It contains ionic silver, which is proven to inhibit the growth of bacteria. As the antimicrobial is built into the glaze, the effects will last the lifetime of the product providing protection day in, day out. We’ve cut splashing by over 90%* to reduce the spread of waterborne infections. For inquiries about our products, services or company, please fill up the form. Your inquiry is important to us and we will get back to you as soon as possible. Copyright 2018 Agrow Corporation Sdn. Bhd. news, deals and updates from our team.